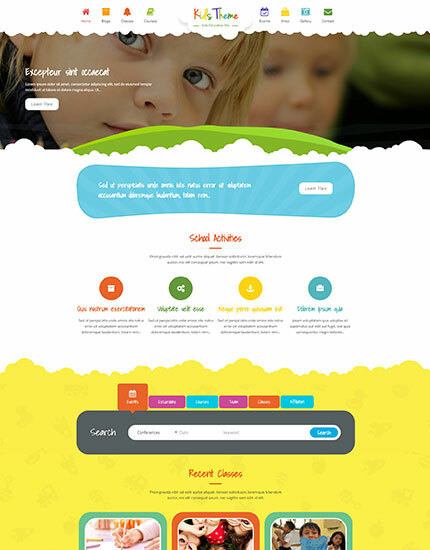 Kids Education Pro has integrated WooCommerce Plugin. 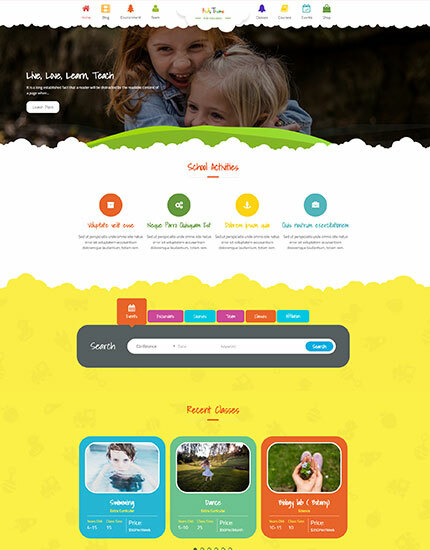 You can sell your products right away. 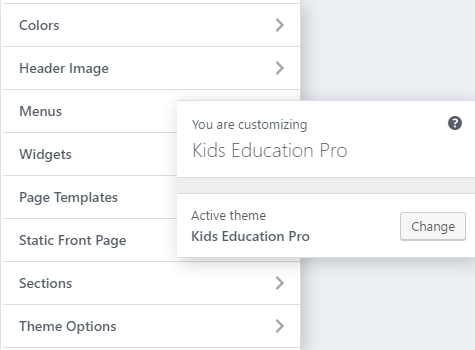 Kids Education Pro has integrated TP Education Plugin. 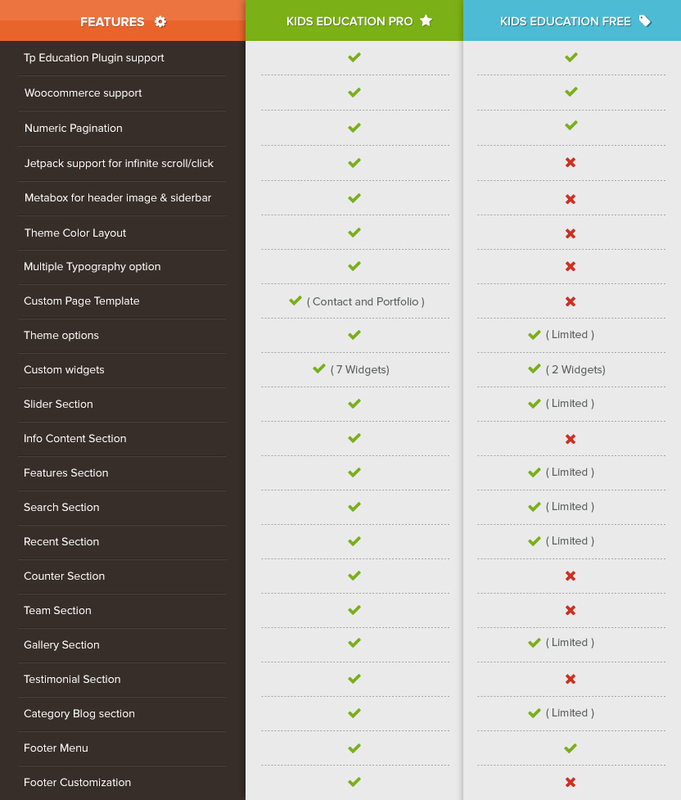 It is compatible with this plugin and supports all the elements and layout for all the post types it provides. 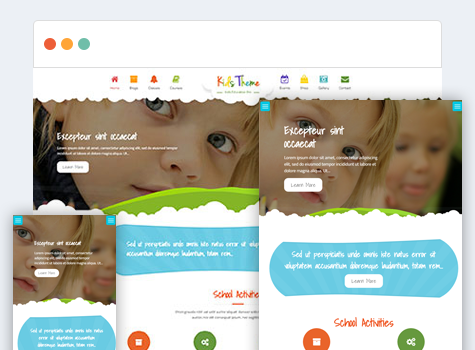 Kids Education Pro has full support for responsive design. 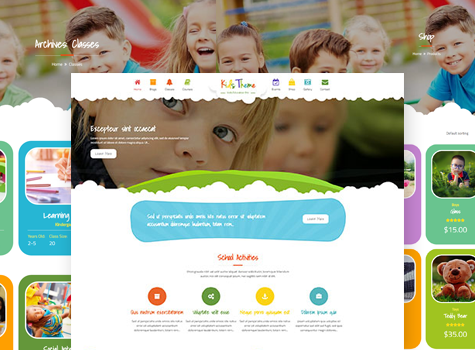 Kids Education Pro provides you ease on customizing theme options, page templates and home page sections.